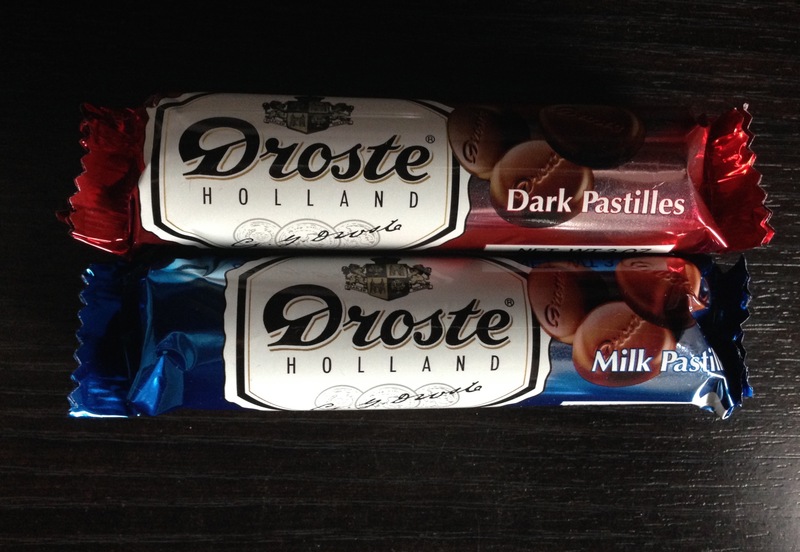 For chocolate on-the-go, I LOVE Droste pastilles!!! I remember years ago when I was little my parents introduced these to my siblings and I to these little pieces of yummyness, but it wasn’t until I was in college when I discovered how important they would become to me. My last year of college was especially stressful. I was packing in as many extra courses as I could to graduate on time yet include a minor or two under my degree and an independent study. 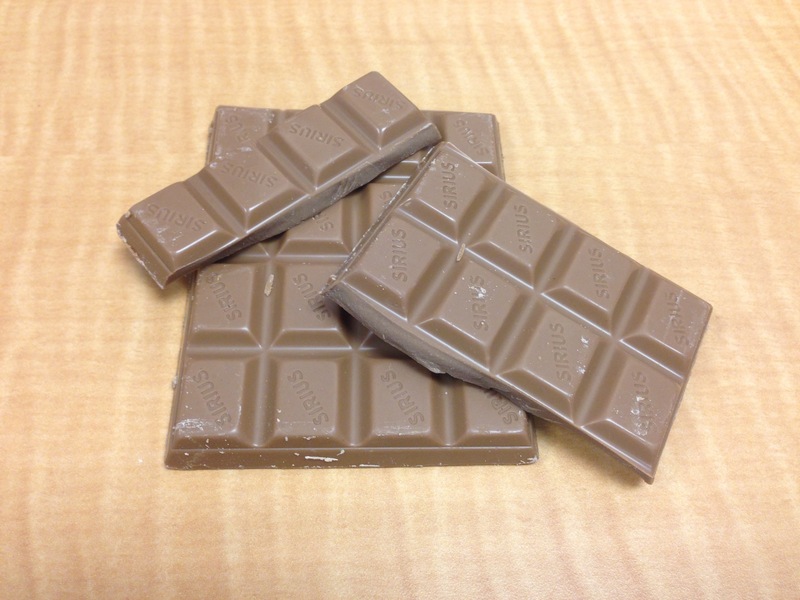 I tried to always keep chocolate in my bag so that during lectures and while running in between classes I could have some much needed stress relief. Chocolate helped me pull through! The thing was that during warmer months it became difficult to keep chocolate nearby without it melting all over the inside of my bag. I remember having many frustrating days when I’d find a mushy bar or having to wipe traces of chocolate carnage from the interior of my bag. These have changed my life forever. They look so simple. Many people I’ve introduced these to were skeptical at first, but then they would immediately fall in love as fast as I did. It’s easy to pass by a box of these in the chocolate store and not think much about it. But you should reconsider, turn around and grab one up! I’m talking about the De Ruijter chocolate sprinkles. 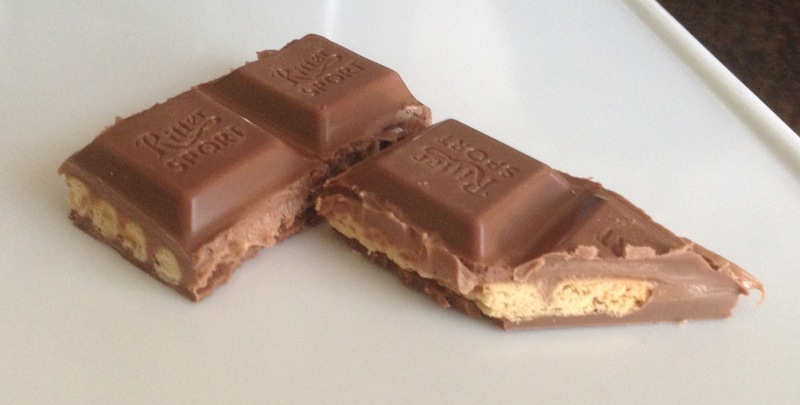 Whenever I’ve introduced my American friends to these, they look at me incredulously like, “Seriously, Lori? You’re addicted to chocolate sprinkles?” And I understand why they are confused. 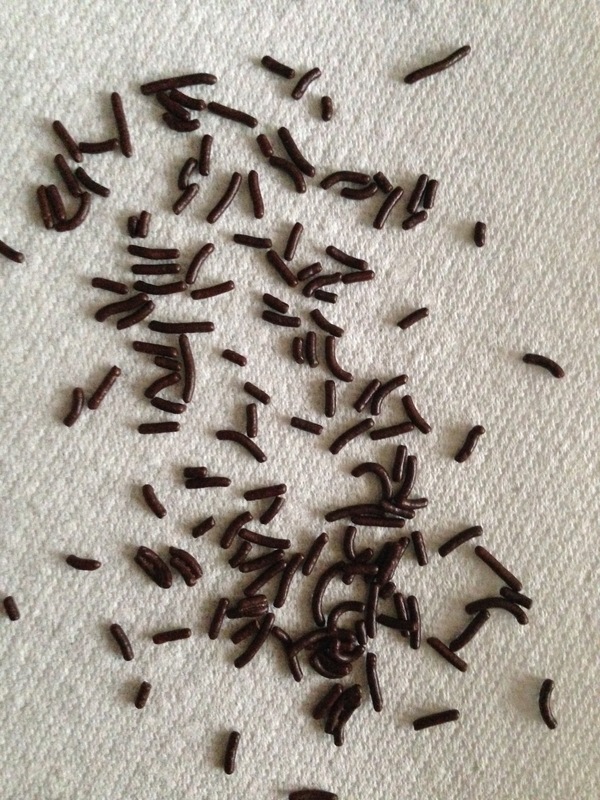 Here in America our chocolate sprinkles taste like nothing. They look like they are supposed to taste like something, but you just get a little crunch and that’s it. Disappointing, right? But De Ruijter actually tastes like chocolate!!! 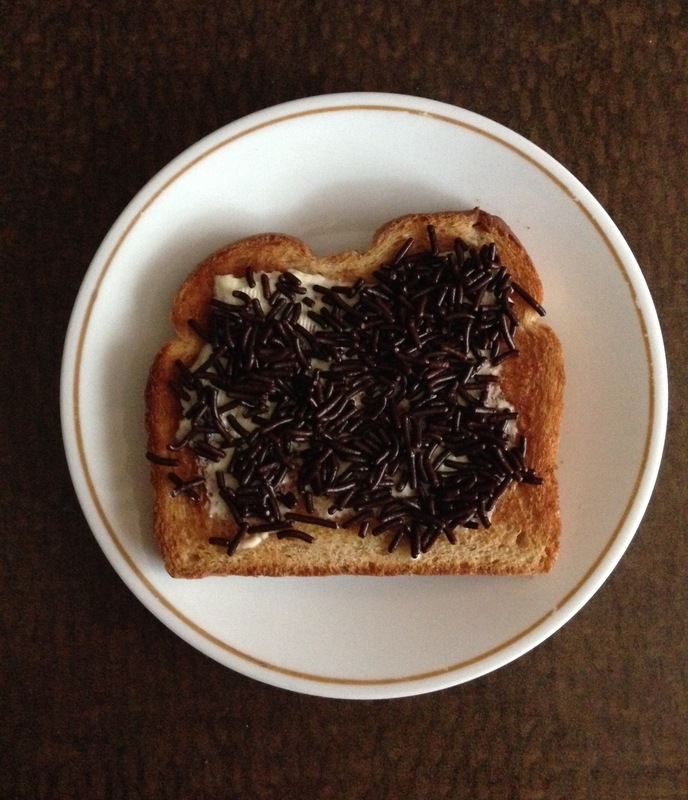 When my aunt introduced me to De Ruijter, she recommended that I try it on buttered toast. It’s perfect for sit-down-and-have-some-“me”-time. It’s even better with coffee in the morning! 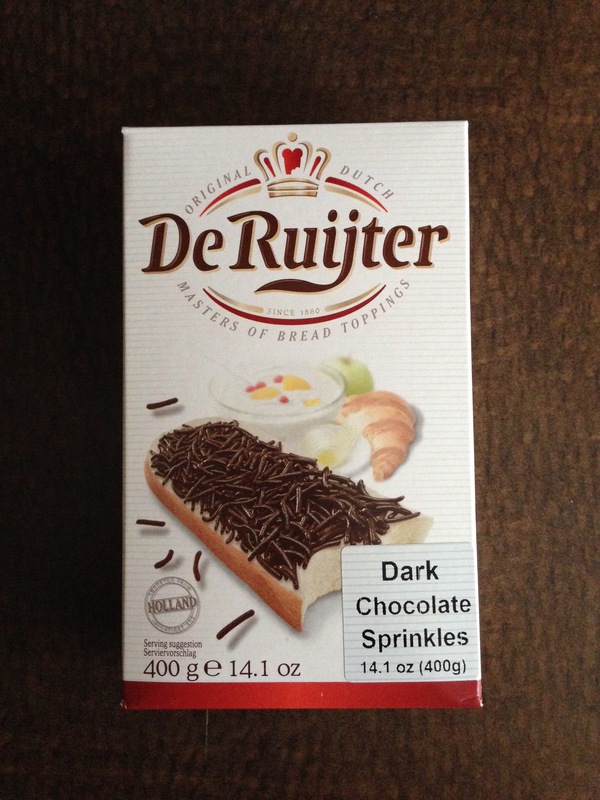 De Ruijter also has these available in milk chocolate, though so far I much prefer the dark chocolate sprinkles. They have chocolate shavings as well if you prefer that. Because of these little sprinkles, I’ve experienced for the first time people almost getting angry at me over chocolate. Why? They get immediately hooked and want more. It’s a good angry 🙂 I highly recommend these, and if you haven’t tried them, you’re missing out on something wonderfully addictive! 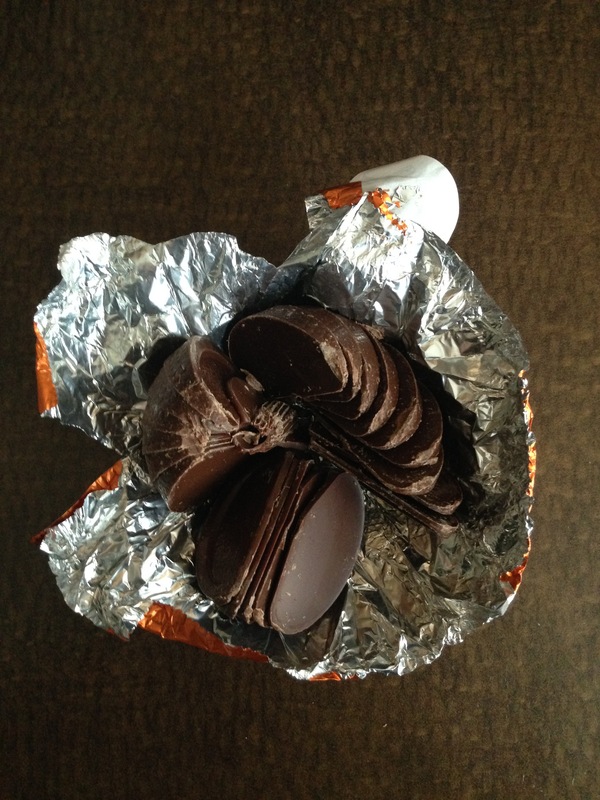 I’m one of those crazy people who gets super excited for pumpkin spice latte from Starbucks and pumpkin everything 😀 So in celebration of Fall, I had to share one of these chocolate oranges. 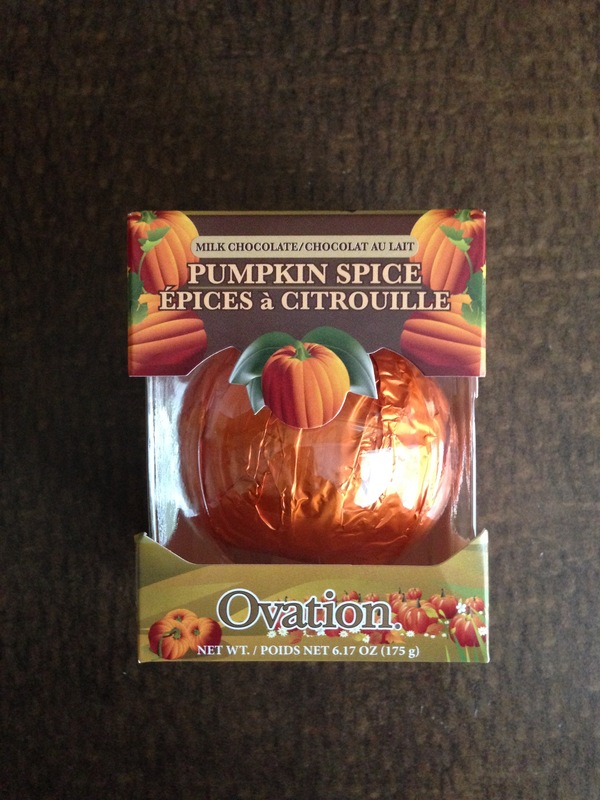 I saw this for the first time last Fall and loved the combination of chocolate with pumpkin spice. I really like this chocolate, but nowadays it might be a tad too sweet for me. Otherwise, it’s a unique combination that’s perfect to have with a pumpkin spice latte in one hand, and a slice of this chocolate orange in the other 🙂 If this were available in dark chocolate, I’d definitely want to try it and see if there’s a more equal balance in spice vs. sweetness. I’m surprised I haven’t found much for chocolate + pumpkin spice combos 😛 If anyone knows of any, please let me know so I can find it and try it! I was wandering through Yas Bakery one day exploring what they had. I was keeping an eye out for chocolates I might not have tried before. After seeing no chocolate in sight and feeling disappointed, I wandered to their register counter to purchase whatever else I had gathered. Then I noticed that below the counter there was a hidden stash of goodies. 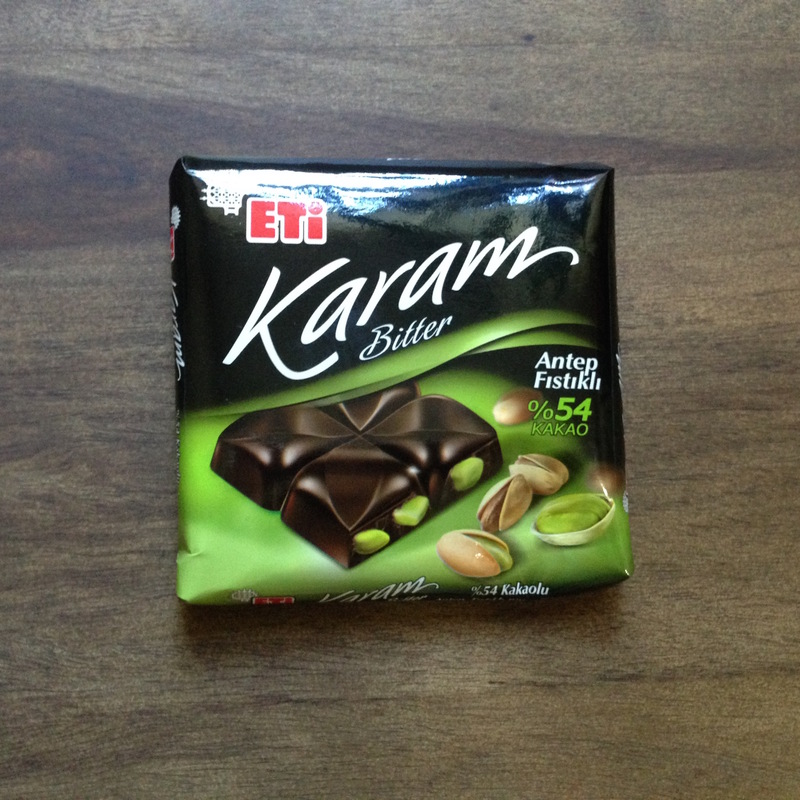 Karam Bitter was one of those treasures. 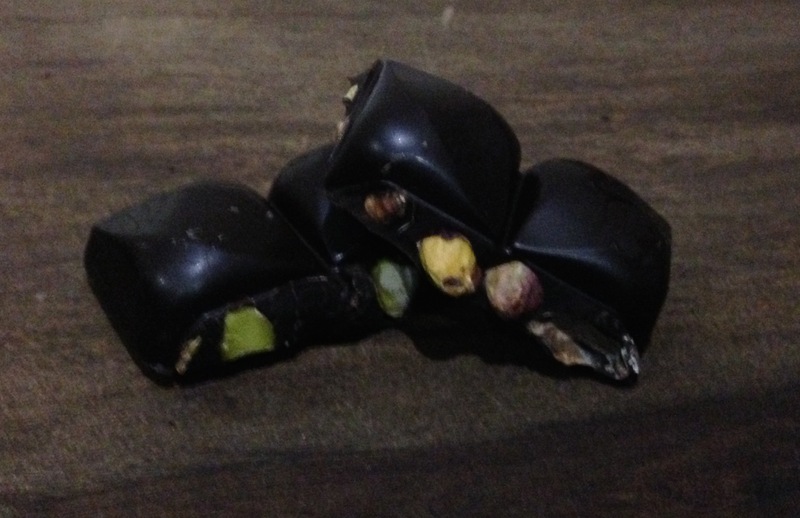 This was the first time I’ve seen a chocolate bar with pistachios in it! 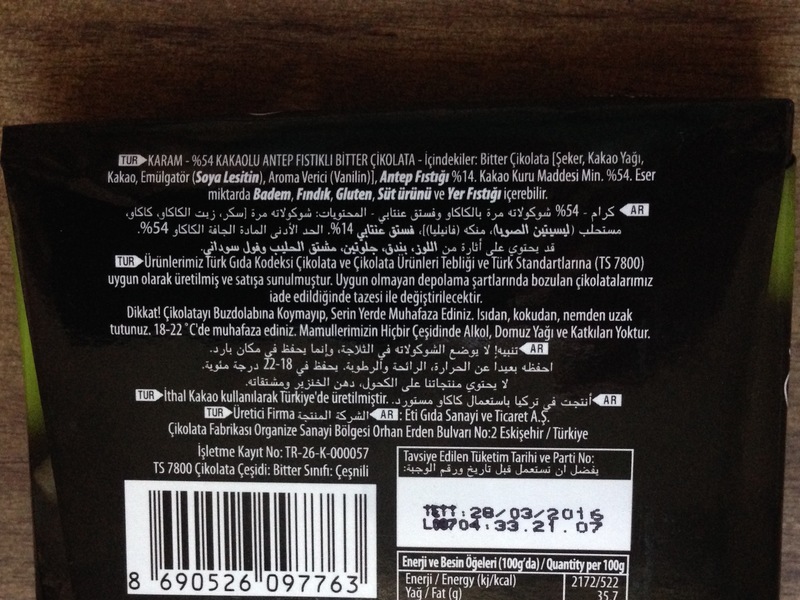 My guess looking at the back of the wrapper was this was Turkish. I tried Googling Karam Bitter to double check. The top search result brought me to a website where a little box popped up at the top of my screen saying everything was in Turkish. 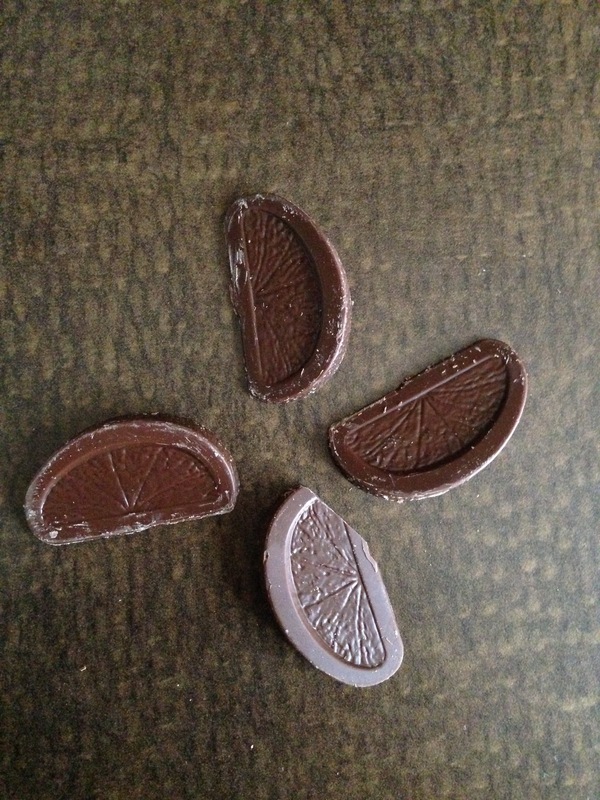 With that out of the way, I unwrapped the chocolate to find a very sad discovery. Melted chocolate makes me very sad, by the way 😛 I have a story about melted chocolate, but I will have to share that another time. After getting over the sadness, I finally tasted it. At first I wasn’t sure I liked it. But the longer I chewed it, the more I got a taste of the smooth, slightly sweet dark chocolate and of the pistachio flavor. I wouldn’t say this is bitter as it says on the wrapper, but maybe the melting might have had an affect? I can’t say I’m in love with this bar, but I am definitely liking that it exclusively has pistachio as its add-in. Has anyone else seen chocolate only has pistachios in it??? I walked out with chocolate!!! The last time I went to Ikea their chocolate wrapping was a little different so I didn’t quite recognize them at first as being the same. I’m sad they only have three varieties to choose from, but I made sure to grab one of each for sampling. 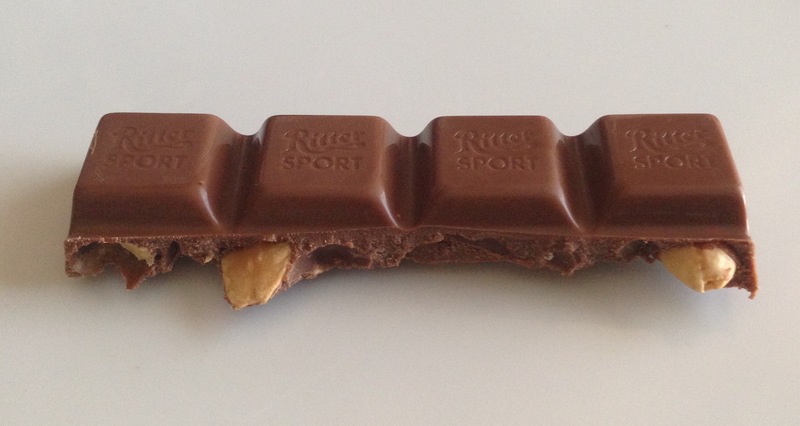 Since I always love milk chocolate with hazelnut, I consumed that one first. I really liked it! 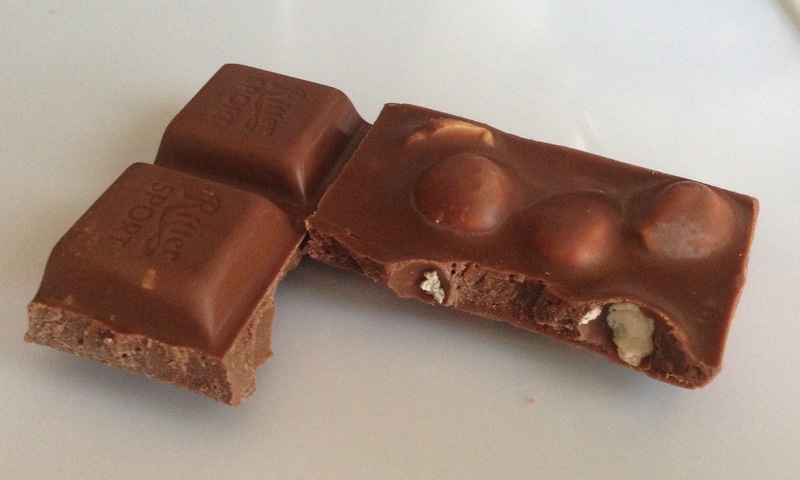 For a super cheap chocolate bar, it was not bad at all! The milk chocolate was ok, but I wish it had something else mixed in there like berries. The dark chocolate I did not like 🙁 I guess you could say, “Lori, what do you expect from a 99 cent chocolate bar? 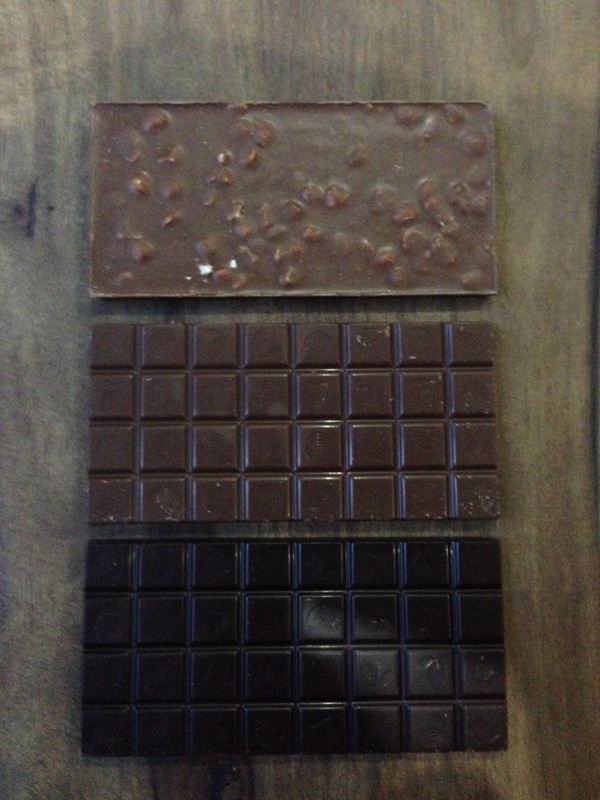 ?” But since I liked the hazelnut, I had my hopes for the dark chocolate. This one tasted like it was asking for cocoa nibs or coffee beans to be mixed into it. It had the right bitterness to make you think it was pretty decent, but having something extra there would definitely give it a thumbs up. Overall, I would have picked up a lot more of those hazelnut bars. 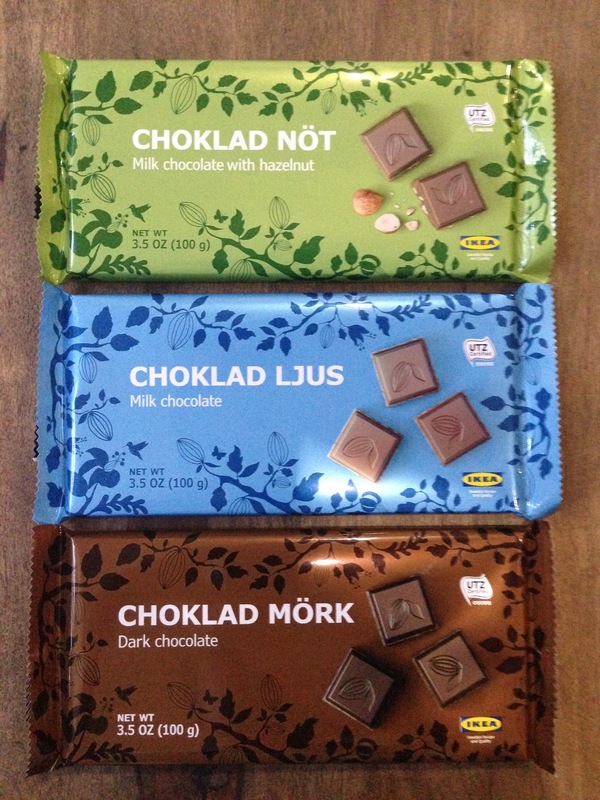 The milk and dark chocolate were more meh for me, but kudos to Ikea for making the effort. Various pictures of chocolate or chocolate items that I found from before I started the Time To Eat Chocolate blog. 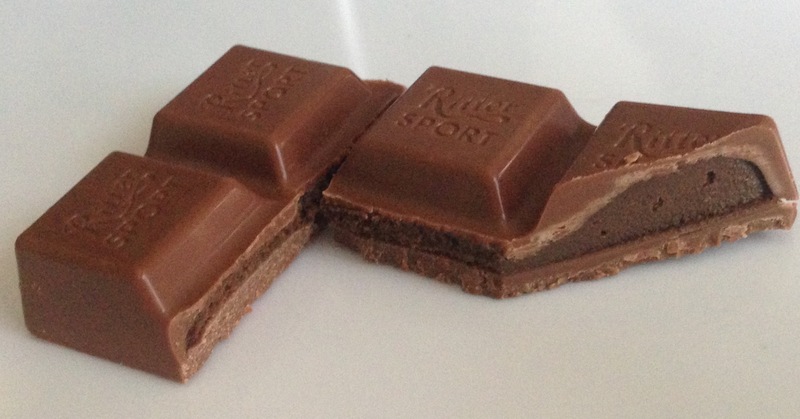 Author LoriPosted on September 12, 2015 Format GalleryLeave a comment on Various pictures of chocolate or chocolate items that I found from before I started the Time To Eat Chocolate blog. I found this at HMart (and Asian grocery store) while I was waiting in line and I knew that I HAD to try it! 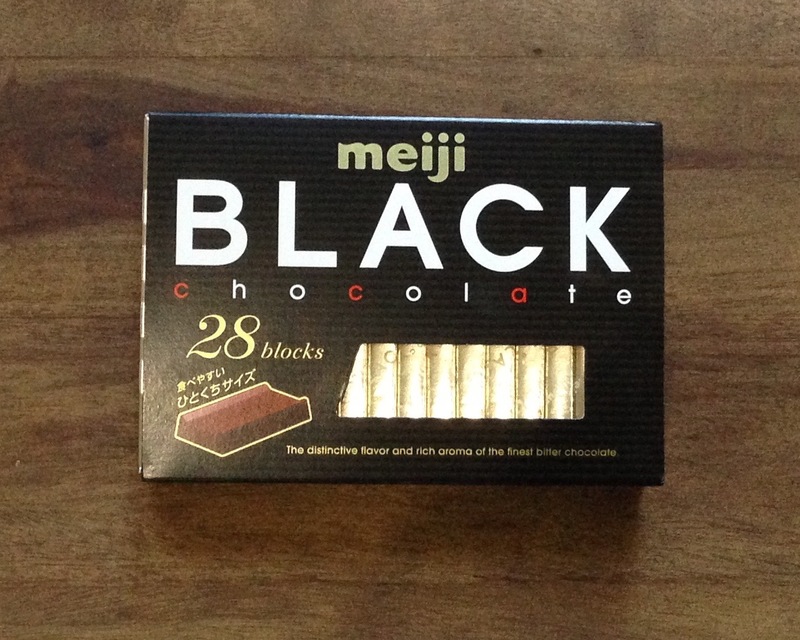 I’ve tried other chocolates by Meiji, and this was one I hadn’t seen before. Since the box says “black” on it, I’m guessing that this is supposed to be dark chocolate, but it tastes like a combination of dark and milk chocolate. 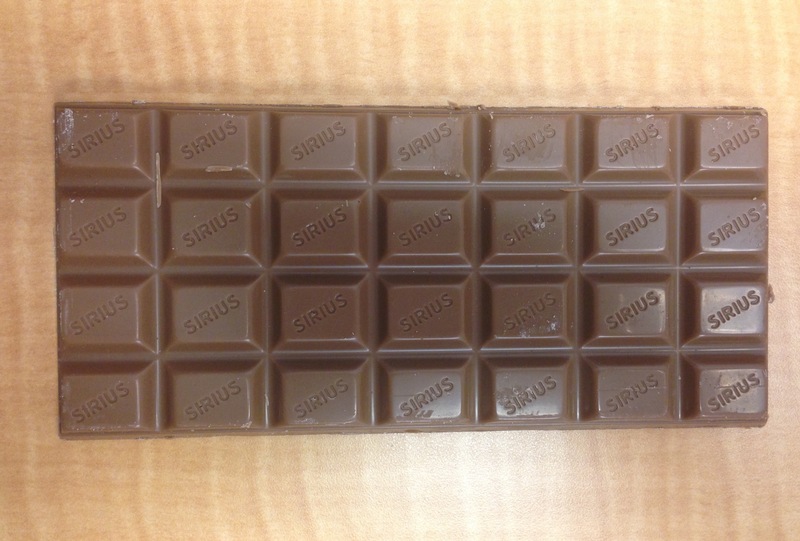 It’s not bitter enough to be all dark chocolate, but not sweet enough to be all milk chocolate. When I first took a bite, the flavor was very familiar! 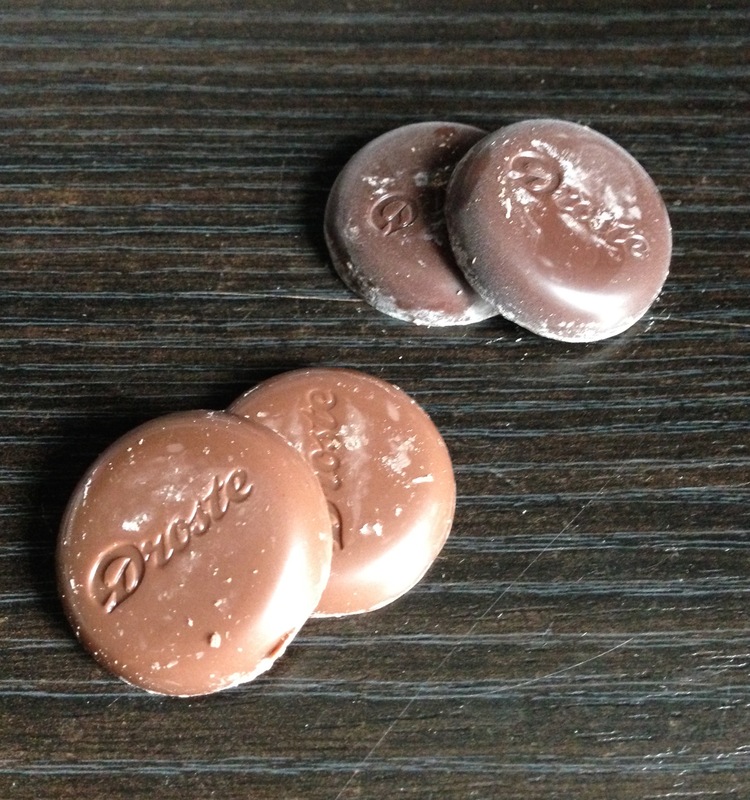 I couldn’t put my finger on it right away, but if I remember correctly, the combination seems similar to the Droste Pastille half milk – half dark chocolate wafers. A long time ago I had directly ordered from Japan a chocolate bar containing green tea. The bar itself was literally green in color, and you could immediately taste the bitterness of the tea (I’m guessing a kind of matcha tea was used?). 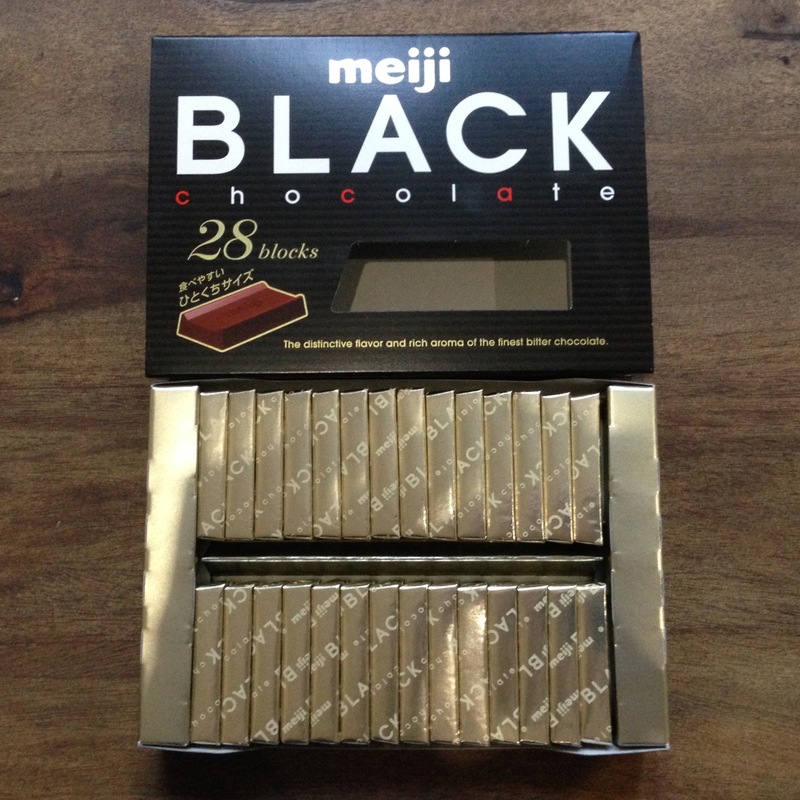 I can’t remember if it was also by Meiji, but I hope I can find it again so I can talk about it here 🙂 I will definitely at some point talk about Dolfin’s milk chocolate bar with green tea. 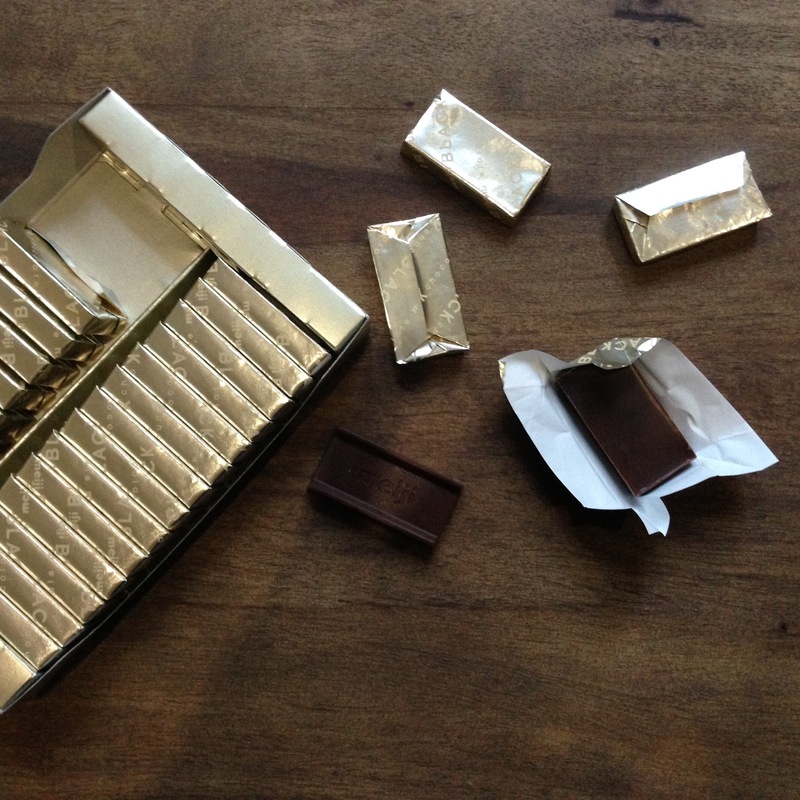 Theirs isn’t green in color, but it is one of my top favorite chocolate bars and I’m looking forward to sharing more about it! A sweet friend gave me this bar as a surprise 🙂 I have seen this brand many times at Whole Foods, but for some reason I never bothered to try it. This was my chance! 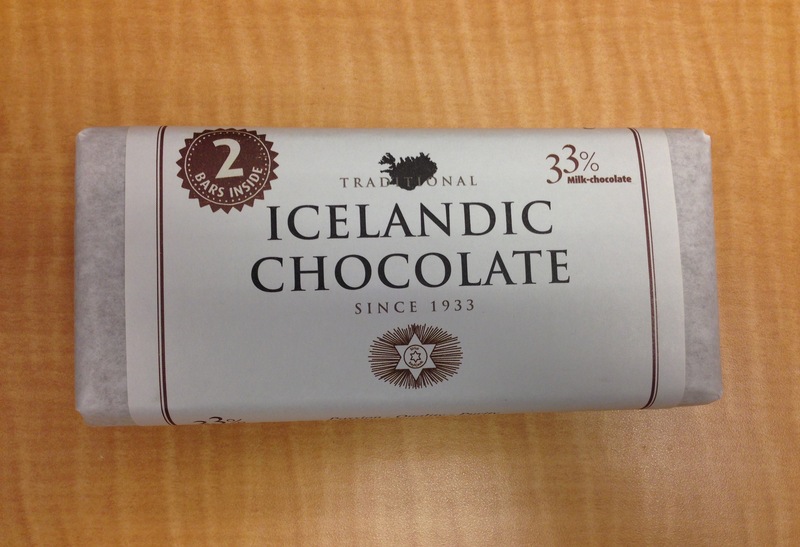 I usually prefer the creaminess of milk chocolate over dark chocolate, but I will have to try Icelandic’s dark chocolate at some point for comparison. Many times when I’m waiting in line at Trader Joe’s, I “magically” find a Ritter Sport bar pop up in my basket 😉 They’re only a couple of bucks there, and Trader Joe’s sells one of my favorites, milk chocolate with biscuit. 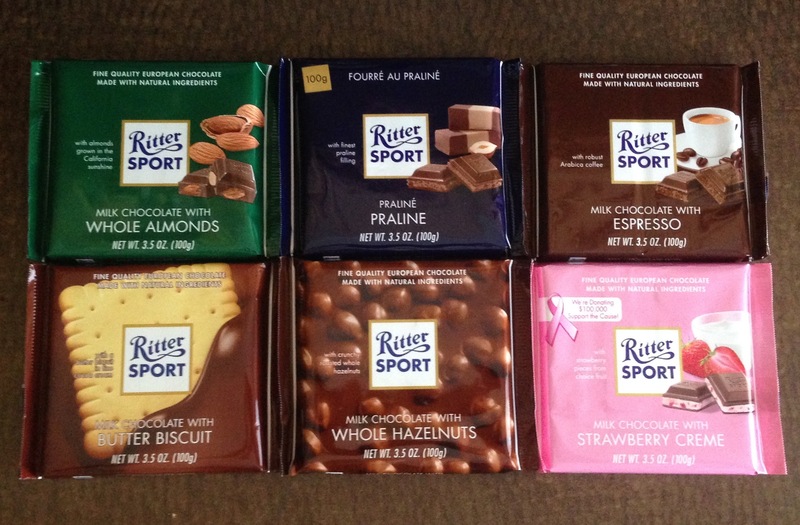 Unfortunately Trader Joe’s doesn’t carry a large variety of Ritter Sport bars, but I know I can get other types of them at World Market and For the Love of Chocolate. 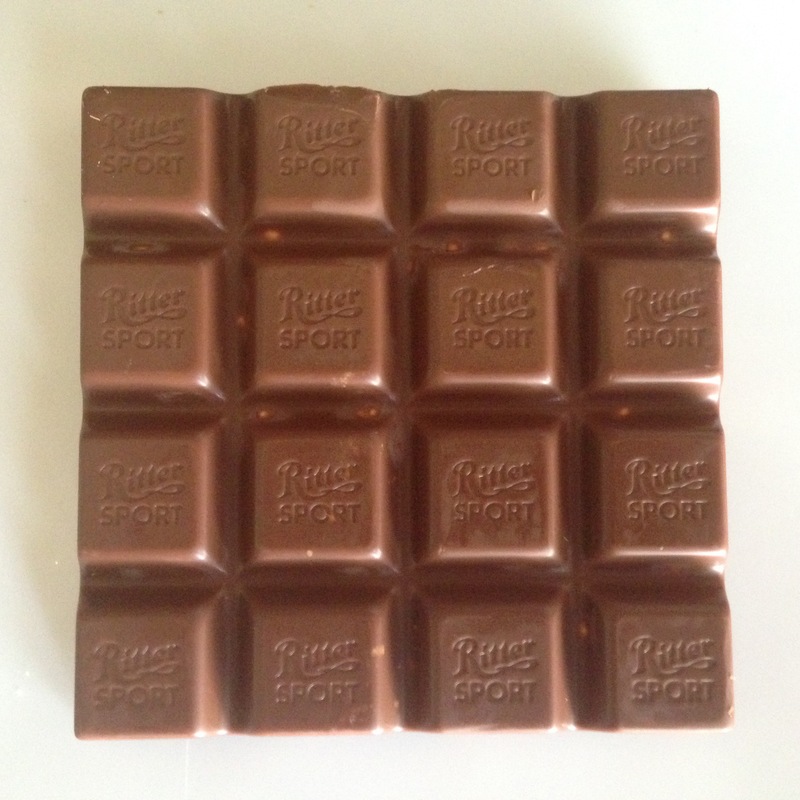 Ritter Sport is a German chocolate and is known for its unique square, or quadradisch (“square” in German), shape. I tend to prefer milk chocolate, and I like that they have several choices for fillings combined with milk chocolate: almond, hazelnut, praline, coconut, strawberry, yogurt and others. 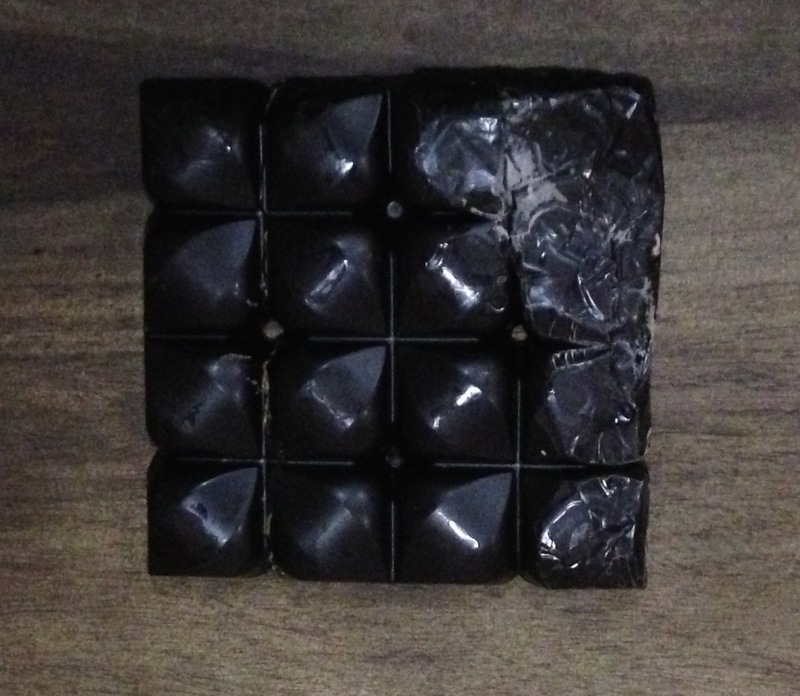 There are other varieties, such as dark chocolate with mint filling, milk chocolate with yogurt, dark chocolate with hazelnut, dark chocolate with marzipan and milk chocolate with coconut to name a few I didn’t include in this post. This is one of those small chocolate bars that I absolutely have to grab up and then immediately consume after purchasing. 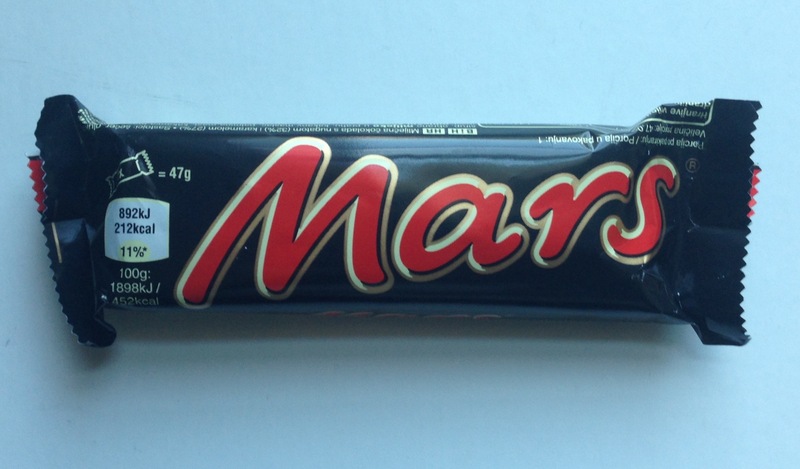 There’s something about the Mars bar that makes me automatically attracted to it. I think the texture might have something to do with it. It’s very smooth! I’m guessing it has to do with the lucious looking caramel inside. It’s a little hard to see in my picture, but there’s a layer of nougat on the bottom as well. 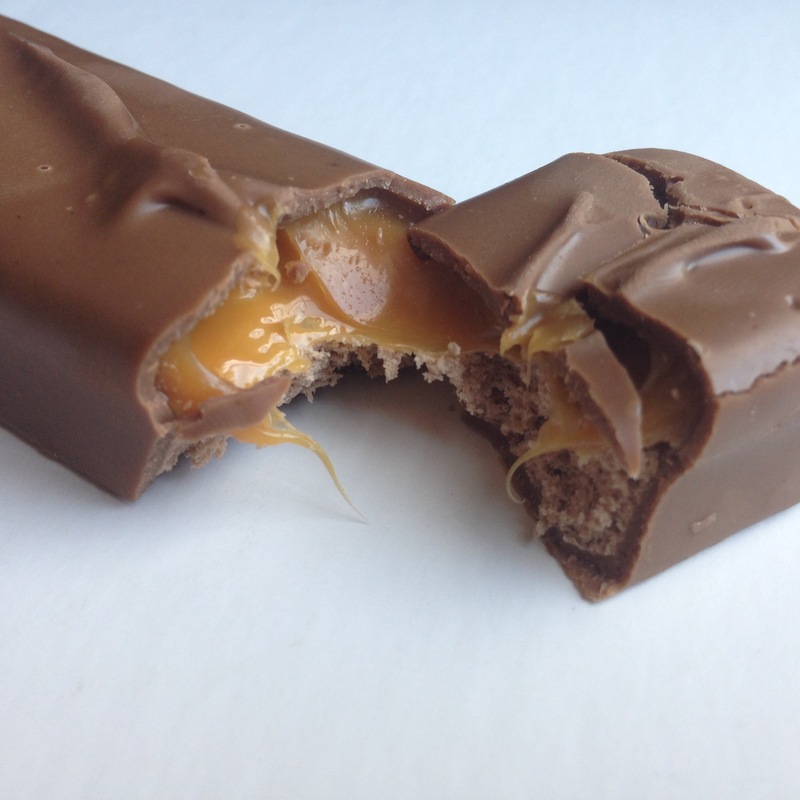 I usually taste more of the caramel than the nougat, but sometimes when I take a bite, my mouth is full of nougat goodness and I have to take a moment to sit still and enjoy it. 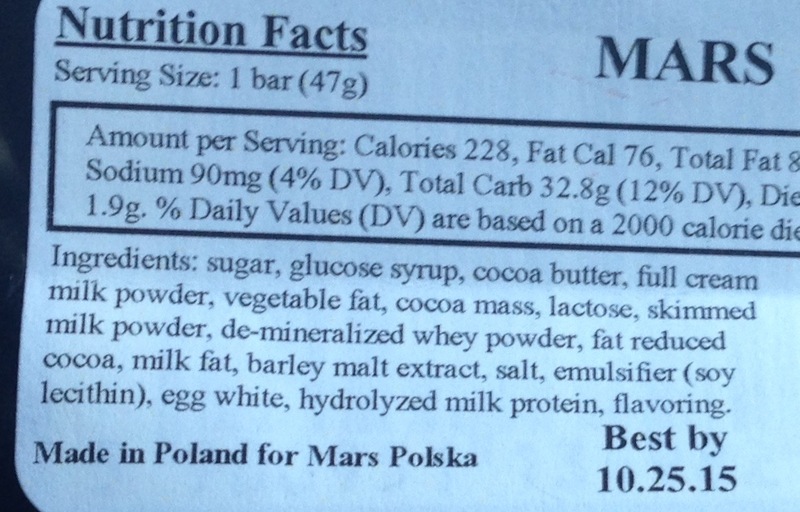 When I first got a Mars bar at Giant, the back of it said it was made in the Netherlands. But the one here I had bought from World Market, and it says made in Poland. I’ve also seen this bar at British food stores before, and then I was very confused of where this bar originated. I did a quick online search and I read that the Mars bar was first made in the U.K. It’s definitely born from the American Mars company, so maybe they’re just being manufactured at various locations overseas?